McMinnville Aircraft Modelers will host another Swap Meet on March 4, 2015 at the Yamhill County Fairgrounds in McMinnville, Oregon. Whidbey Island Radio Control Society (AMA 624) invites everyone to our 25th annual Jets Over Whidbey. AMA National Event. 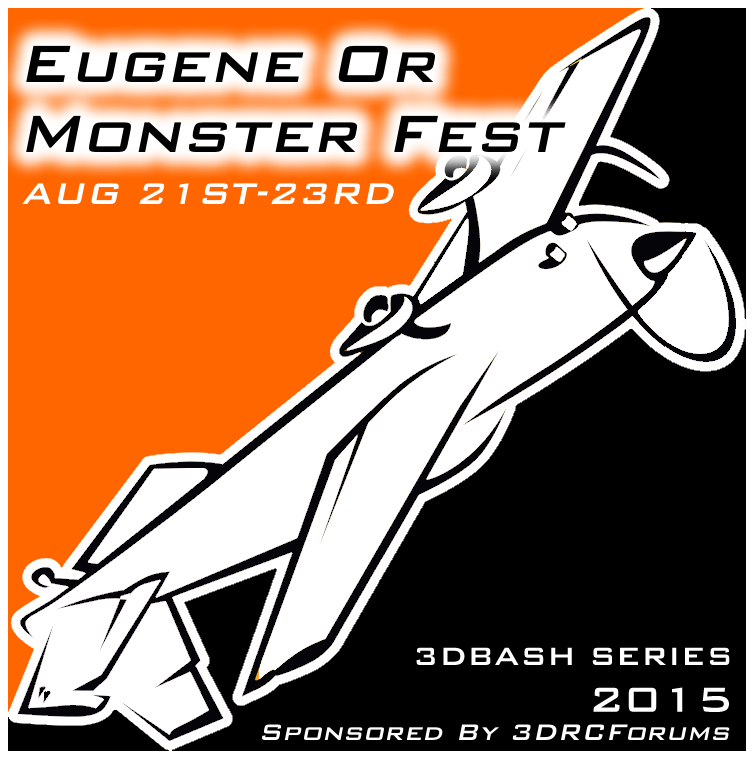 This is the Pacific Northwest’s premier RC radio controlled jet aircraft event. 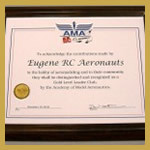 Held annually on Central Whidbey Island, Washington, with 150 Pilots from all over the USA and Canada attend. We’re just a short drive from the Seattle area on HWY 20 Cascade Loop, at the Coupeville Outlying Field. 5000ft X 200ft concrete runway. Turbine and EDF jets. There are plenty of local amenities and spectators are always welcome. Dry camping for participates, Free admission for spectators, free parking. Even if you don’t fly jets its a good weekend on Whidbey Island’s Scenic Isle Way. Awards Banquet will be held Saturday night at the CPO Club on NAS Whidbey. Start time is 7:00 pm. Cost is $30.00 per person for registered pilots and guests. Beverages are additional. Contact Tom Berry for information and reservations. More info at these links.